For students in grades 6-12. 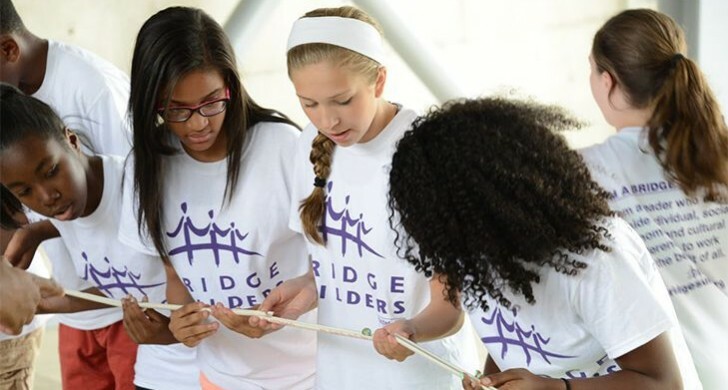 Participate in one-time events and workshops through Bridge Builders CONNECT programming. 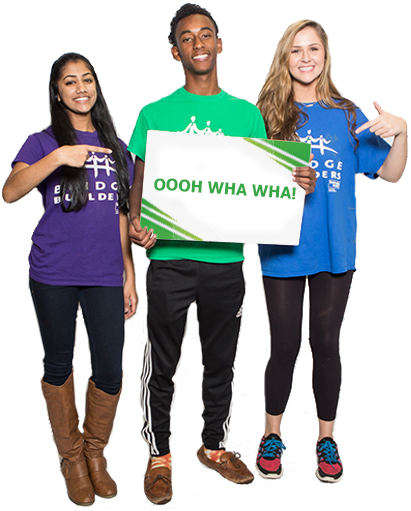 This allows students to experience the Bridge Builders program by engaging in meaningful curricula through active, hands-on activities. For students in grades 7-12. Get ready to explore, bond and transform. 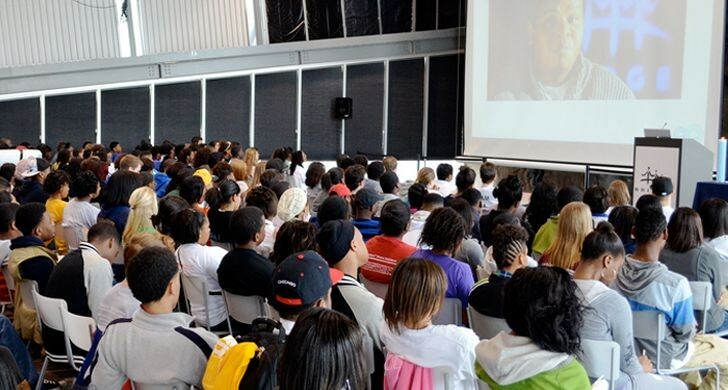 Attend a week-long summer conference followed by monthly events throughout the school year. As a Bridge Builder, you will be empowered to apply what you have learned to improve your neighborhoods, schools and communities. For select students in grades 9-12. 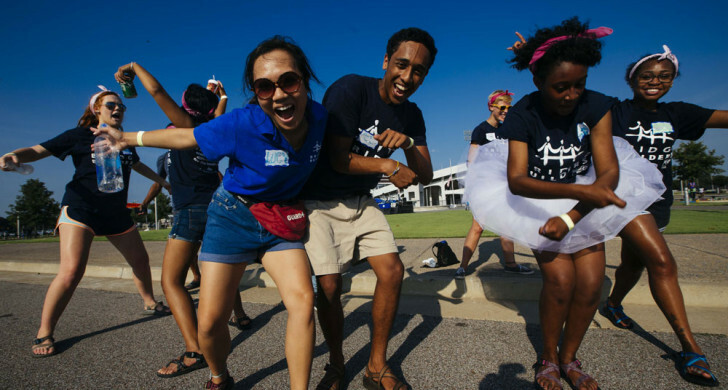 Led by you, for you, this social change initiative provides the training resources and support you need to lead a major community improvement effort in Memphis. Commit 6 to 9 hours each week throughout the year and watch real change unfold.